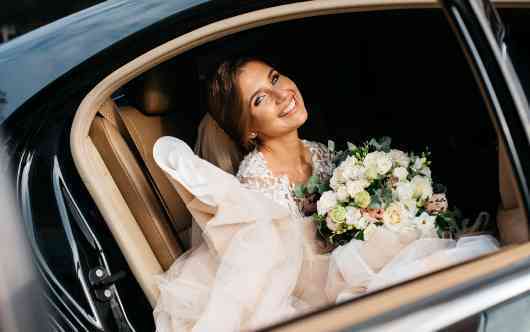 We offer a guest and family reception package where we will ferry people to the Reception and pick them up if necessary. 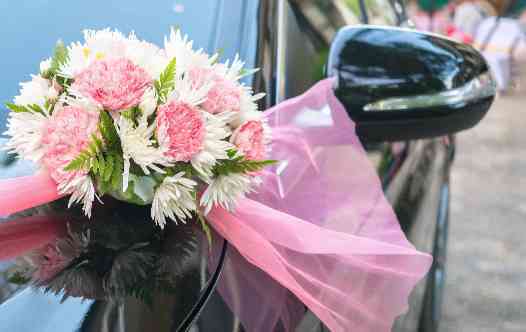 In fact whatever you need to make your special day complete we can provide. 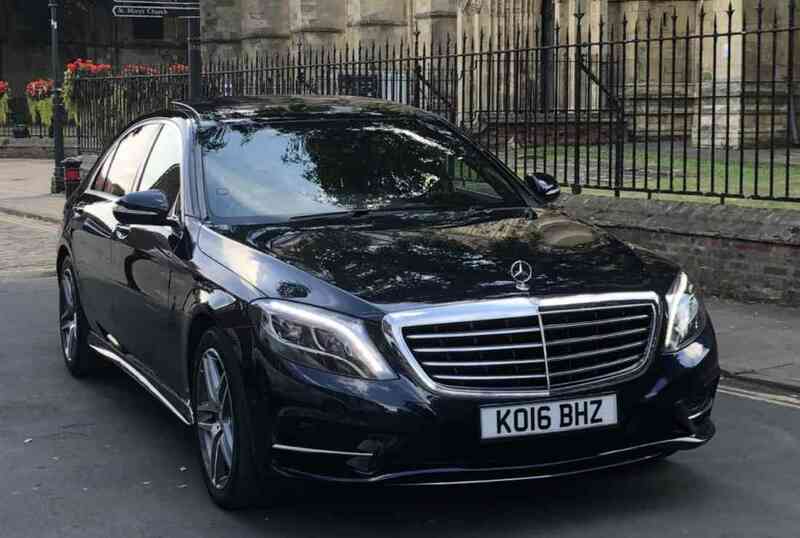 Whether you are looking for a Bridal Car or a fleet of vehicles to transport family and friends to a Church or Wedding Reception, we can meet your needs. We are based in Beverley but serve Hull and East Yorkshire and beyond. 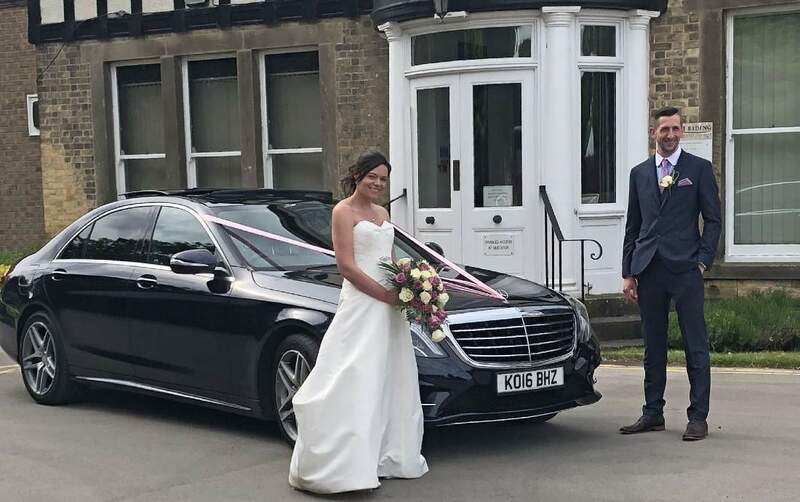 We can provide you with Bridal and/or Wedding Guest transport on your big day and are very happy to dress our cars inside and out. 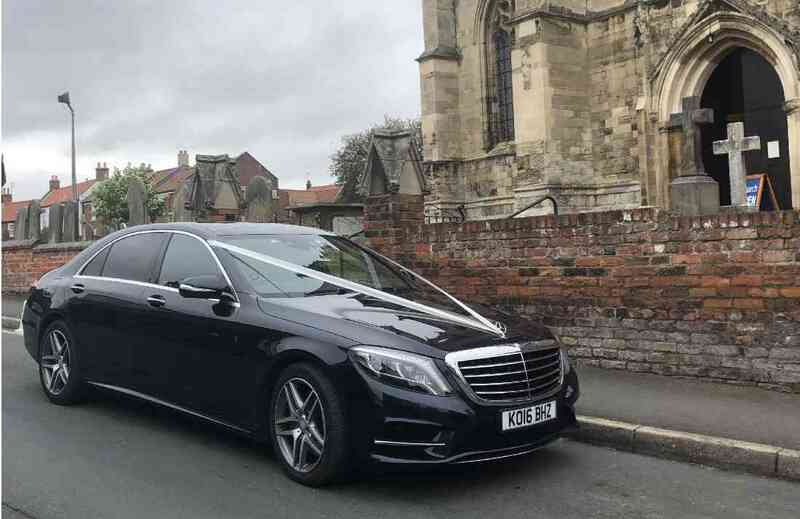 We are able to do small trips to a local church or longer drives for the happy couple or guests who are a distance away from the Wedding or Reception venue.